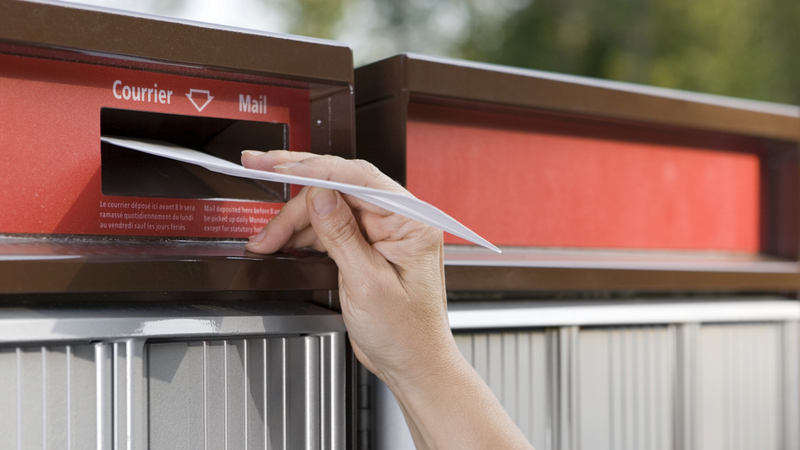 Does my postal code affect auto insurance rates? Many people know that factors like your driving record and what kind of car you drive can influence your auto insurance rates. But it may come as a shock that your postal code can also impact what you pay. People living in the same area but different neighbourhoods can sometimes see drastic differences when it comes to insurance prices. So what gives? It all comes down to how much risk your car is to insure, which can be heavily impacted by where you live. Your insurance company can see how often other people in your area code file claims. Factors like how many vehicles get stolen in the neighbourhood and reports of vandalism can play a huge part in determining rates. Even if you have never had an accident or claim in the area, the history of the neighbourhood itself still makes a difference. Your best bet is to always shop around and use a broker to help you get not only the best deal, but the best coverage regardless of where you live.